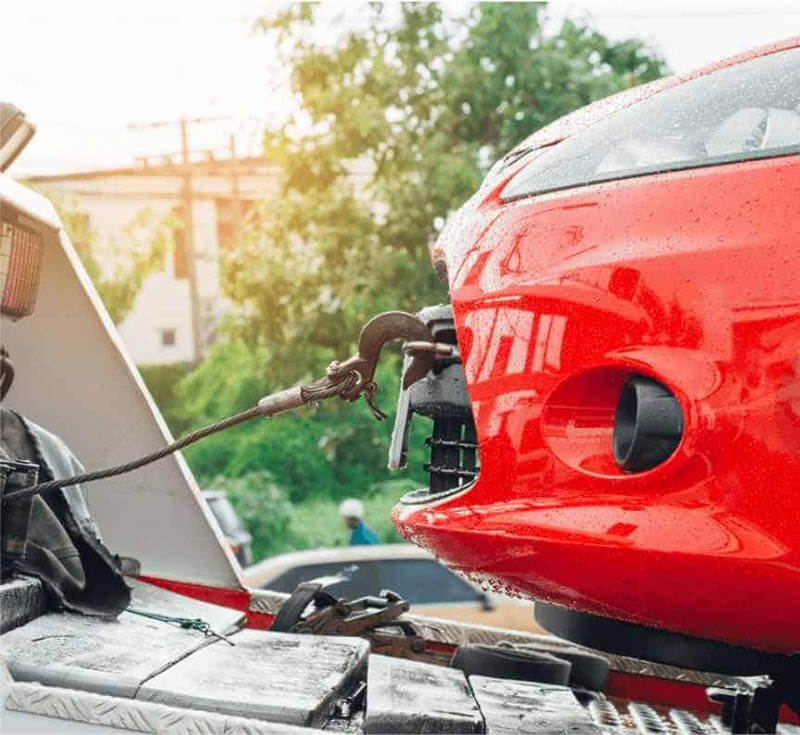 At United Tilt Tray Service, we provide professional towing services to customers through-out Perth and Western Australia, and have tough vehicles to handle almost any job. Whether your vehicle has broken down, you’ve had an accident, or you need prompt transportation services for machinery, we can help. Our experienced team provide a speedy service, and offer 24/7 roadside assistance for your complete convenience. We also provide free quotes and highly competitive rates. We also provide prompt job completion notification, vehicle photos upon request, and our drivers will invoice insurance work at the job location, for your convenience. So, if you need vehicle towing, roadside assistance or anything else, just call United Tilt Tray Service for a quality job every time. Yard opening hours are Monday to Friday 8:00am to 5:00pm. We offer Roadside assistance 24 Hours a day, 7 Days a week. Our wheel-lift tow truck for single car recovery and transport (not suitable for 4WD or all-wheel drive). We also have a tilt/slide tray truck for all single vehicle and transport (suitable for all types of vehicles and machinery). Our tilt/slide tray truck is ideal for single small truck recovery and transport (for boats, caravans and machinery etc.) while the tilt/slide tray truck with wheel-lift attachment is suitable for dual truck and car recovery and transport.